Aggsbachs Paleolithic Blog is online since 2010 and provided by Professor Meller, former Director of the Department of Nuclear Medicine at the University of Göttingen, retired since 11/2018. This Blog follows the scientific progress in (Palaeolithic and Neolithic) Prehistory. 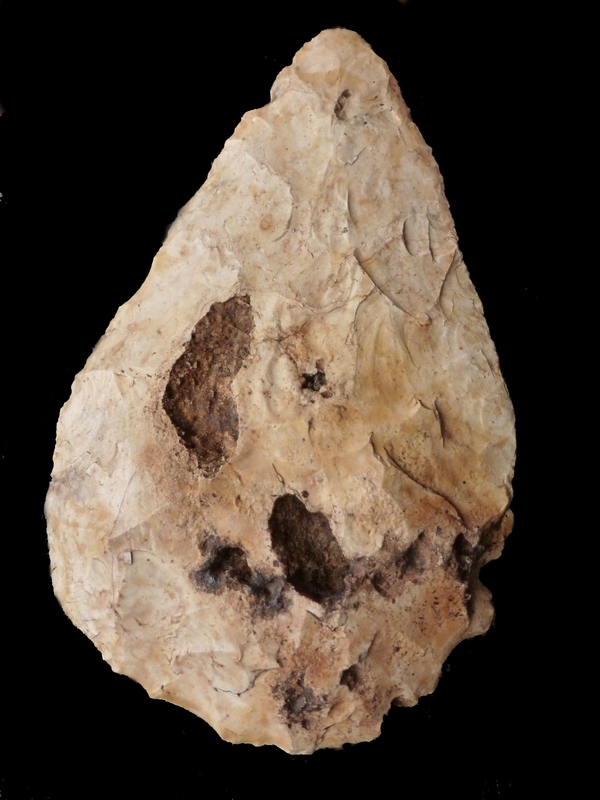 The Posts are focused on lithic findings made between 1860 and 1950 in Europe, the Middle East and Africa. The Posts have a rather essayistic character or refer to specific themes of my own interest. They are updated from time to time. They should not be misunderstood as original work. Should any person notice a copyright infringement in individual statements or passages of this Blog, we ask for notification. Such content will be deleted promptly.